We’re absolutely delighted that you want to find out more about pricing. Whether you’re planning the perfect, intimate 20-guest wedding at the Dorchester, an 800-guest Chinese wedding in the glamorous destination of Hong Hong or anything in-between, we have the perfect coverage for you. We always stay late into the night to capture the true spirit of the celebration and all packages include a high resolution collection of images. Pricing for intimate/off-peak wedding dates starts at £1250 with larger peak weddings starting £2500. To find out more, check Alex’s availability and receive a brochure with lots more information, just get in touch through our form. For me, a pre-wedding shoot offers one of the best opportunities to really capture your personalities, your dreams and your love for each other. Focussing on just the two of you, we have the time to craft unique shots, which you may then use on your wedding day, as well as keeping forever. Whether you’re the kind of people who want romance, fun or adventure (or a blend of all three!) I pride myself on offering my couples unforgettable pre-wedding shoots especially tailored to you. 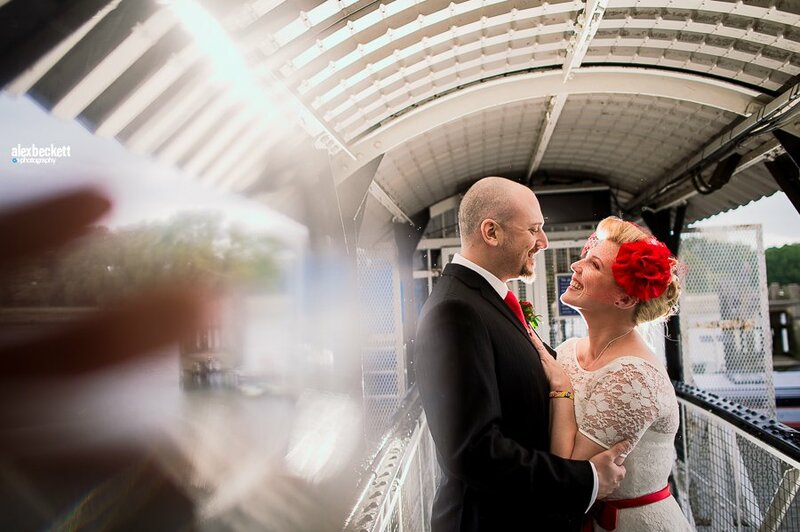 Pricing for a simple natural light pre-wedding starts at £500. We offer a full service up to and including exclusive destination pre-weddings complete with location scouts, hair/makeup. Please get in touch through our form for full details and our brochure. "The photos had us crying with laughter! They are brilliant."